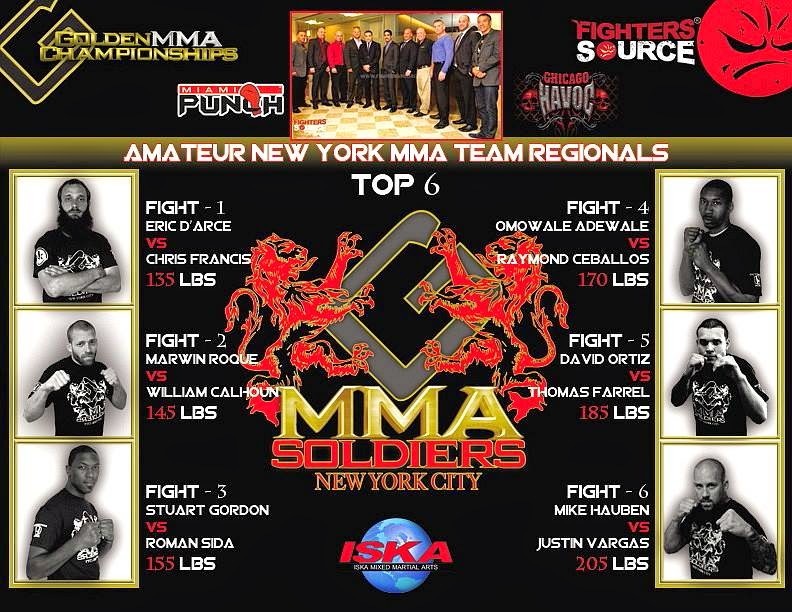 Tonight's Golden MMA Championships in Corona, Queens, features some strong local talent - not the least of which is Marwin Roque. 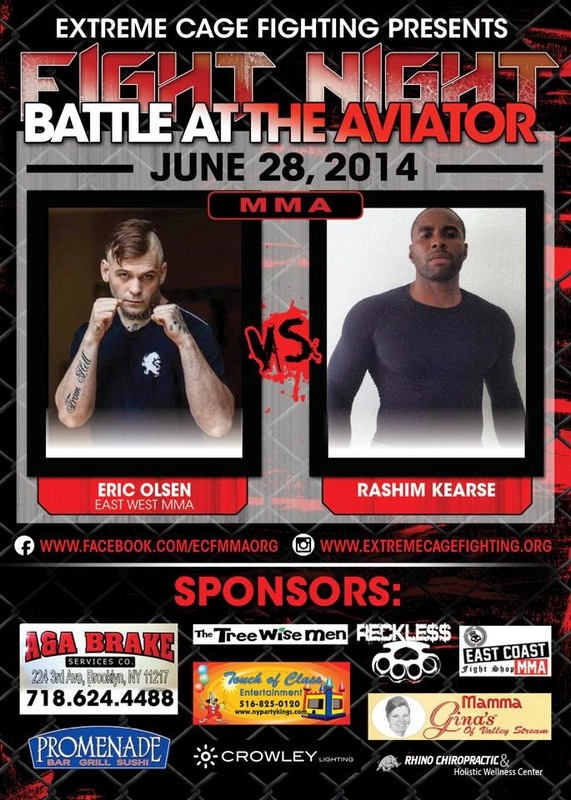 Roque, a UCL vet, is a jiu-jitsu ace and instructor at the Renzo Gracie Academy outpost in Astoria. He's also the guy who fought the guy who broke his leg in that bout Gawker wrote about. Sure, it was a freak accident, but not many people can say, "Yeah, I won when the other dude broke his leg." 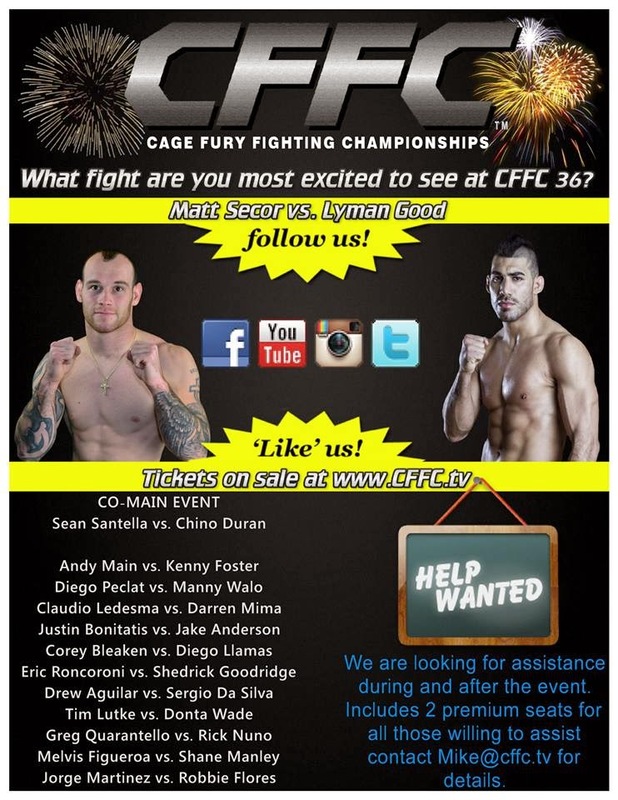 Mike Constantino: "Cage Fury Is a Legitimate Promotion"
Cage Fury Fighting Championships 36 is tonight in Morristown, N.J., and though I'll be going to the Golden MMA Championships in Queens instead, I'll be there in spirit. Or something like that. Anyway, MMAJunkie did a profile on CFFC president Mike Constantino ahead of the show, and it's definitely worth checking out.